who doesnt love a freebie? I love them even if its not my birthday! Filled in the form but there is no enter to press ?? Is it just me or is anyone else having this problem? 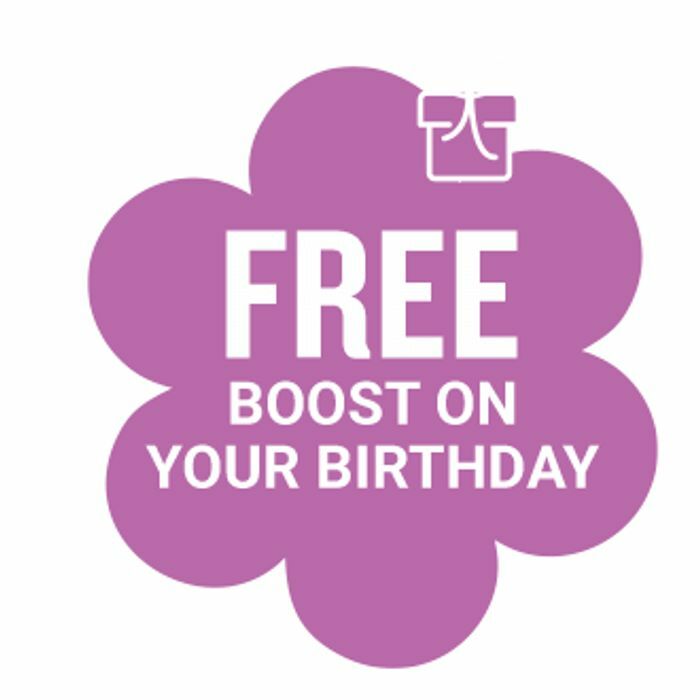 I signed up to it and downloaded the app, I received a free boost juice for my birthday.